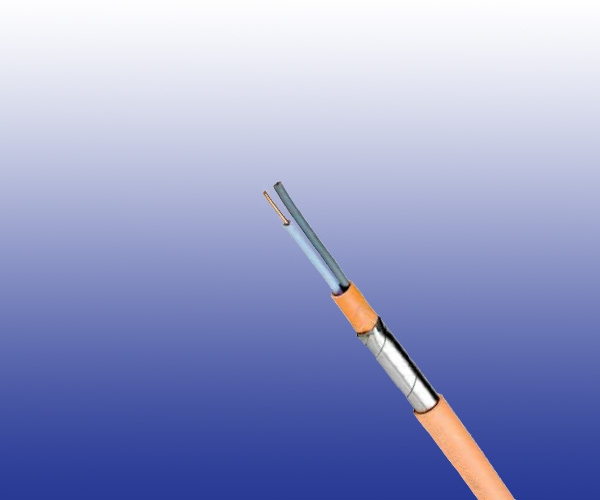 The cables are designed for provide circuit integrity for safety lightning, smoke extraction, ventilation, emergency telephone and exits during fi re for underground railways. Conductors Class 1 solid conductor from 1.5mm^2 to 4mm^2; class 2 stranded conductor for 6mm^2. Armour Two layers of steel tape.